The connection between UV and Melanoma has been proved many times. sun light may be welcome after the long winter, but with it the risk for melanoma rises. People who got sun burned more than fife times in their life have 50% more chance to develop melanoma. Melanoma is the fifth most common cancer for males and seventh most common for females. Melanoma is one of the deadliest cancers in the US. It is estimated that 75,000 people will be diagnosed in melanoma in the US in 2014. Twenty times more will be diagnosed for other types of skin cancer! From these people, it is estimated that 9,600 will die this year from melanoma. This is calculates to one every hour, every day, all year! Like there are ways to protect people from smoking hazards (warning on packs, smoking free zones), and people from driving hazards (seat belts, reveres sensors), people should be aware of UV hazards and learn ways to reduce their overall UV exposure. One should know that sun UV is deadly and try to reduce the amount of time exposed to the sun. This is very important for parents who watch their children play outside, and are not aware that the tiny bodies and sensitive skin is pounded by UV. There are several guidelines to reduce your UV intake. Avoiding direct sun light, planning your activities to be at the hours when UV is less intense (mornings and evenings). Applying broad spectrum lotions which protect from UV-A and UV-B. Using SPF creams is not enough, they lack the filtering needed for UV type A which cause skin aging effects, skin pigmentation and cancer. Low SPF (SPF under 30) was found insufficient for skin protection by he FDA. The best thing today to do in order to lower UV hammering into your skin, is to be wearing UV blocking clothes. These kind of clothes are called UPF clothes. UPF stands for Ultraviolet Protection Factor. It is the official rating used to determinate fabrics UV protection level. Similar to the SPF measuring used by cosmetics. These clothes are tested at a lab to see how much of projected UV will reach the other side. If the fabrics block 98%-99% of the UV then the apparel will be labeled – UPF 50. Which is the highest level for such clothing. When some UV manage to pass through the garment, the clothes will get a lower UPF grade. 30-40 is still considered high protection level. Any thing lower than 30 is medium to low. Regular T shirts block/filter 5%-10% of the UV. So wearing them means you will not get sun burned but the skin underneath will absorb UV! First of all look for clothes which you WILL wear. There is no sense in buying apparel which will stay in your bedroom shelves. Get a few sets or colors which will allow you to be mix and match. 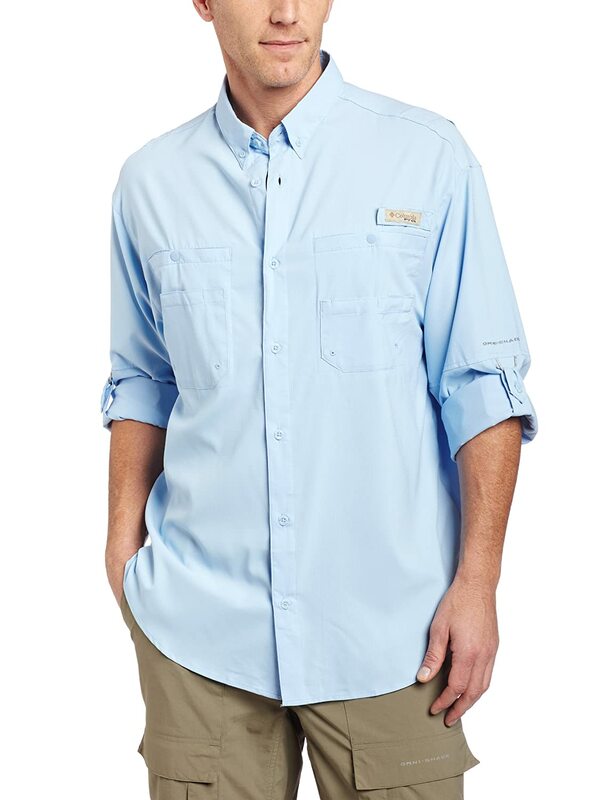 Men can get long sleeve UV protection T shirts, which they as-is or under any other shirt they wear. Women have more designs and options. Women prefer the UV protection wrap, which can be wore over any other item and be classy and yet serve UPF 50 protection from UV radiation. 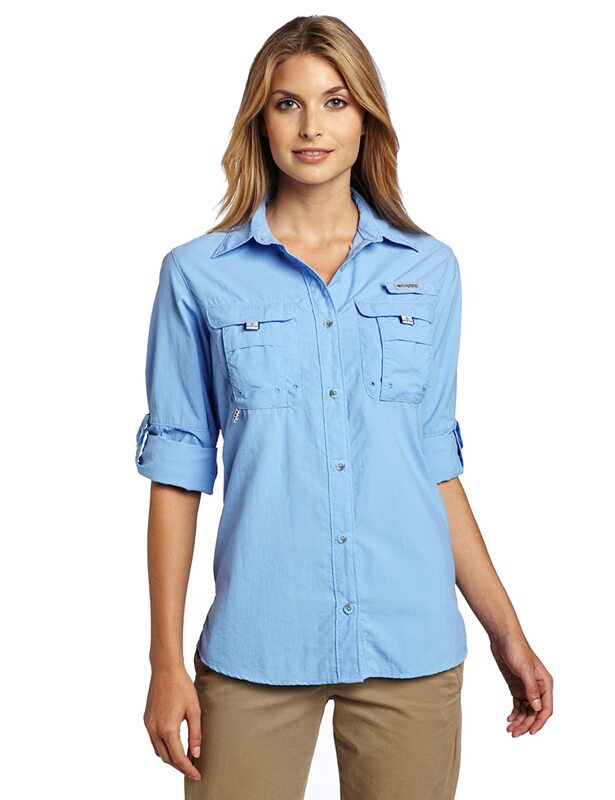 Both men and women have ever lasting fashion shirts, which are sport elegant and can be useful for casual UV blocking dressing codes. Conclusion – Melanoma is frightening, but there are affordable solutions. Be away from sun light, avoiding skin burns, be sun smart and UV safe. This entry was posted in Uncategorized, UPF Clothing, UV Protection For Children, UV Skin Damage and tagged Avoid UV Cancer Risks, personal melanoma check, Protection Clothes For Melanoma, Skin Cancer And UPF Clothing, Tips To Avoid Skin Cancer, WHEN To Do a Melanoma Skin Check by UPF Clothing Admin. Bookmark the permalink.